All these men have two things in common: They were the rulers of Russia in different periods of its history (the Russian Empire, the USSR and the Russian Federation) and they were well-known outside of the country. 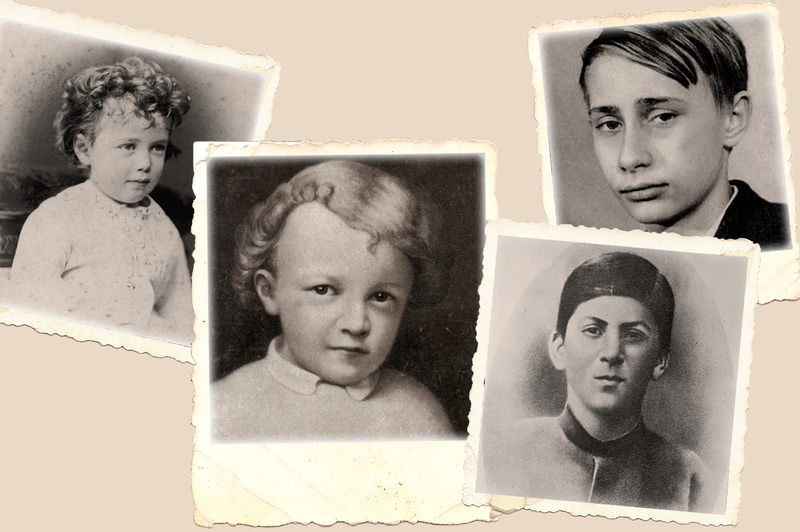 Here are photos of them in childhood and in youth. Try to guess – who is who?